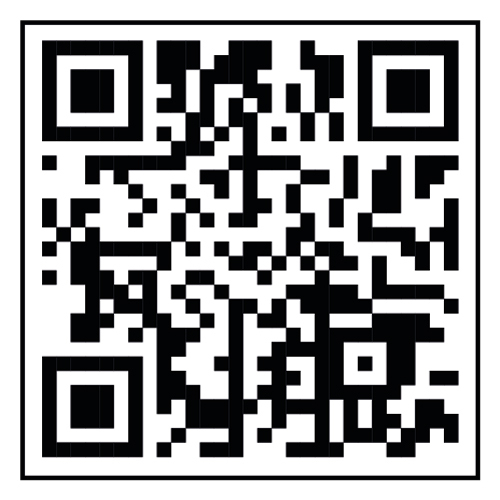 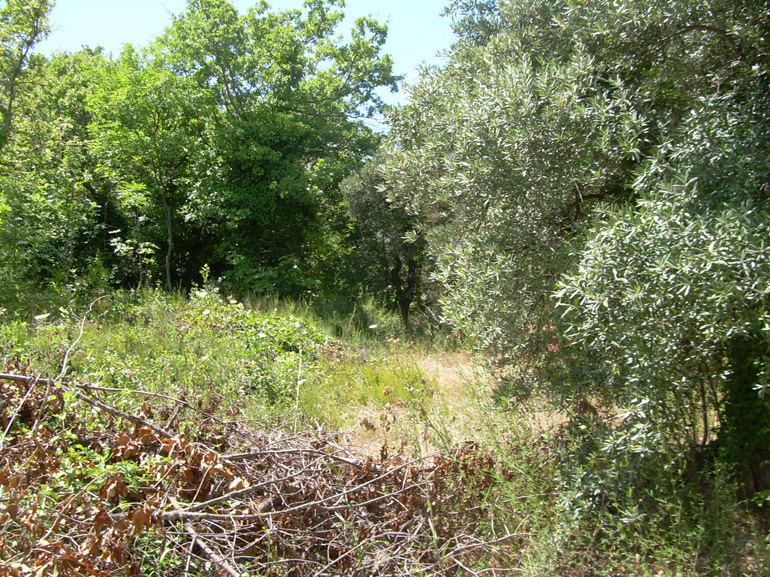 For sale in Guardialfiera (CB) a farmland of around 2.000 sqm. 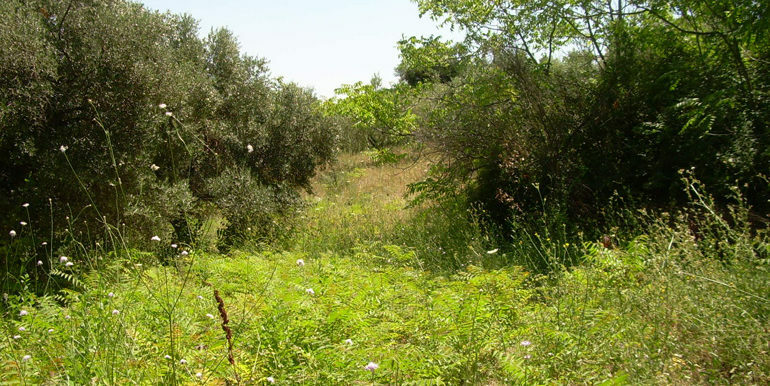 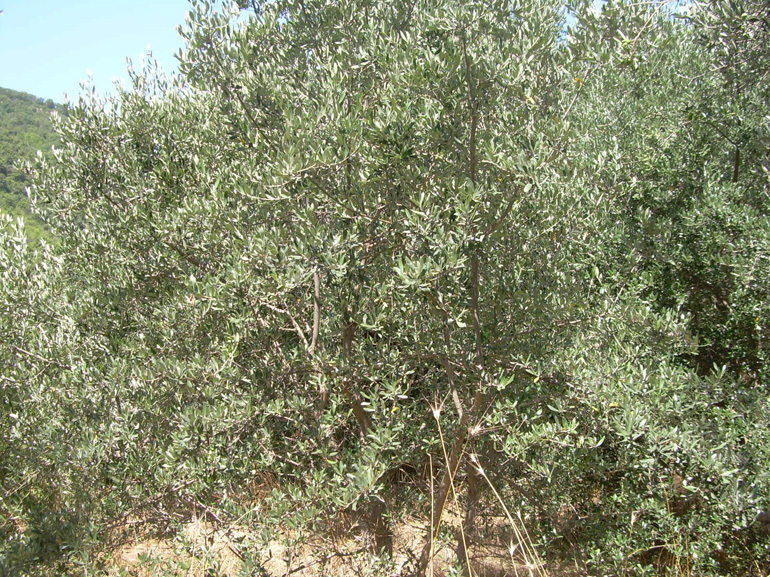 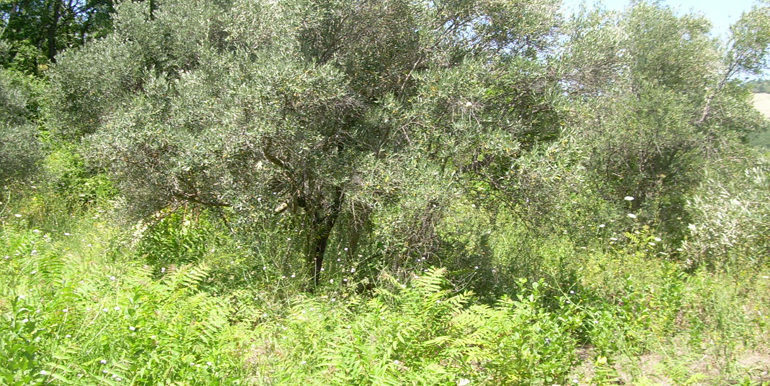 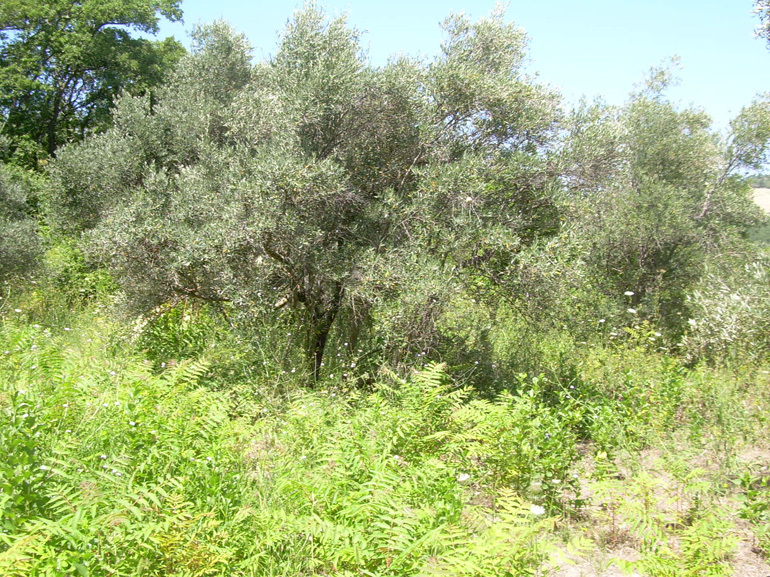 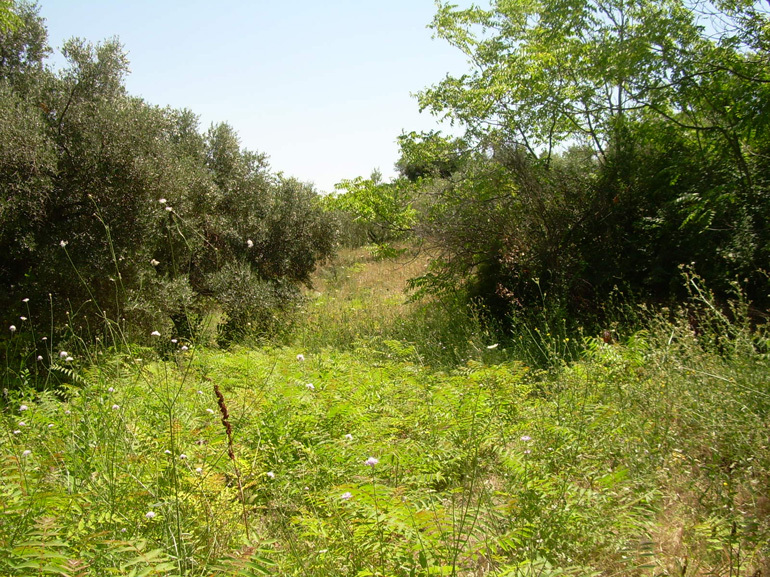 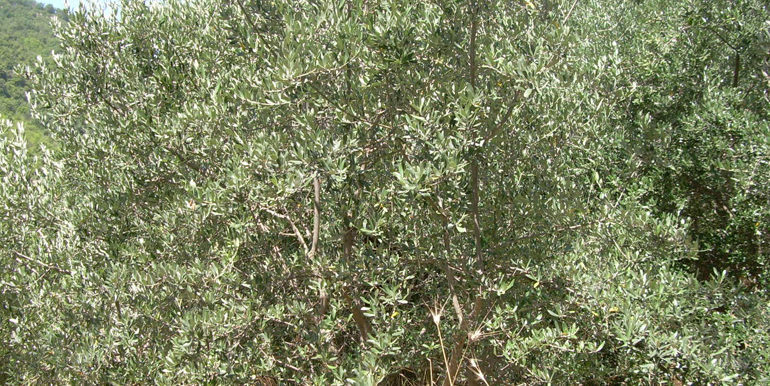 Actually it is filled with olive trees with around 30 century-old plants. 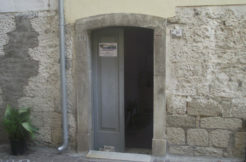 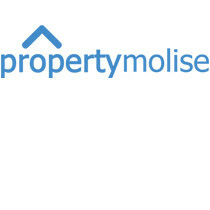 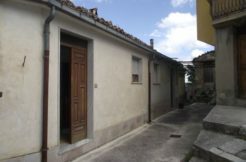 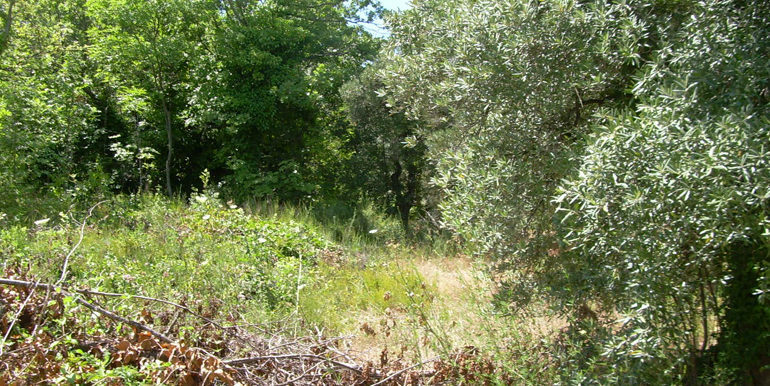 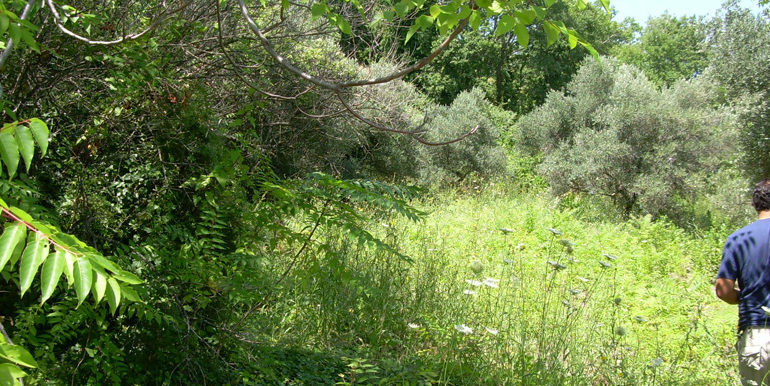 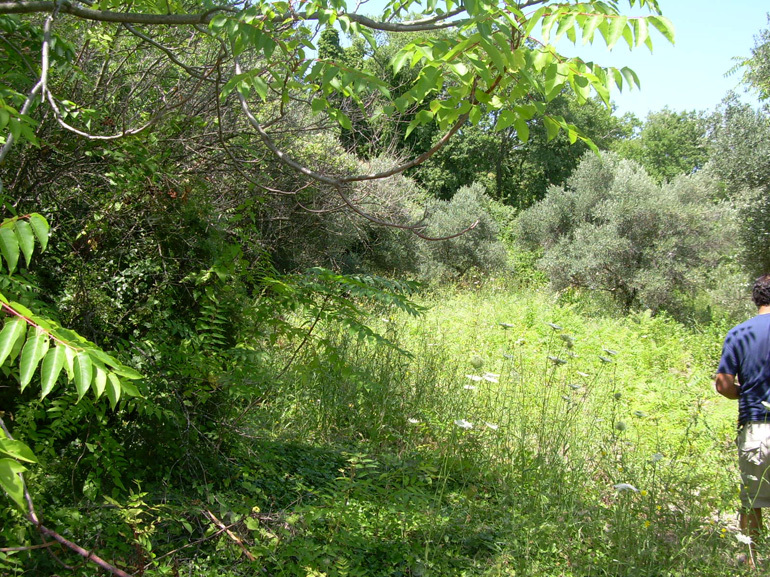 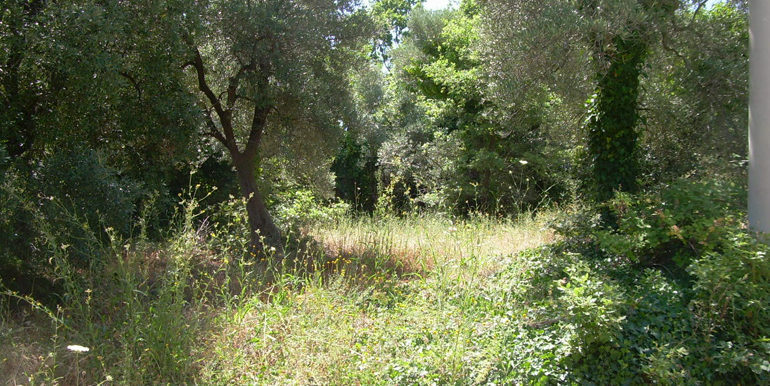 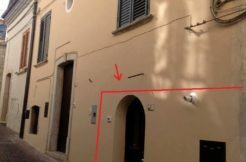 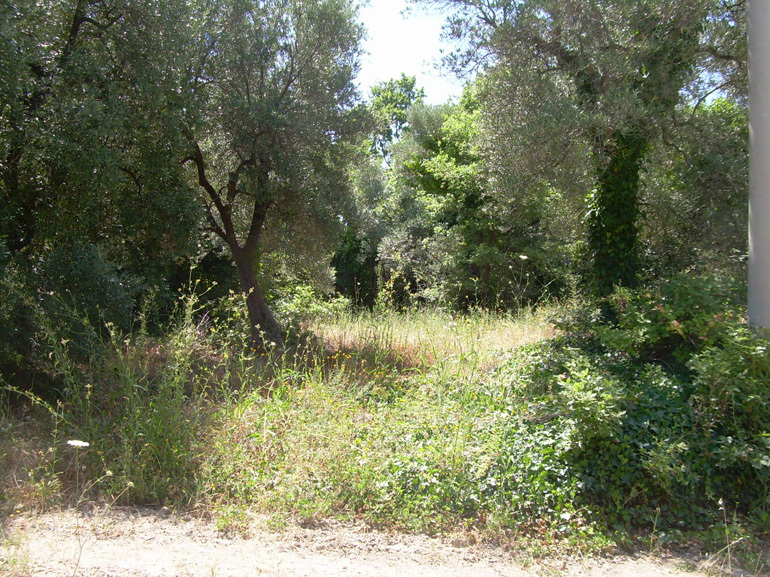 The property for sale in Italy is a sunny plot of land, just a few meters away there is the road, panoramic view. 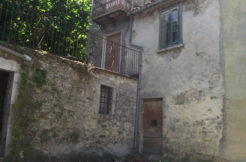 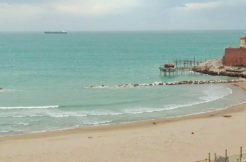 Possibility to build a detached house of around 90 sqm.